Chance the Rapper took him mum Lisa to watch him pick up the humanitarian award. 19. 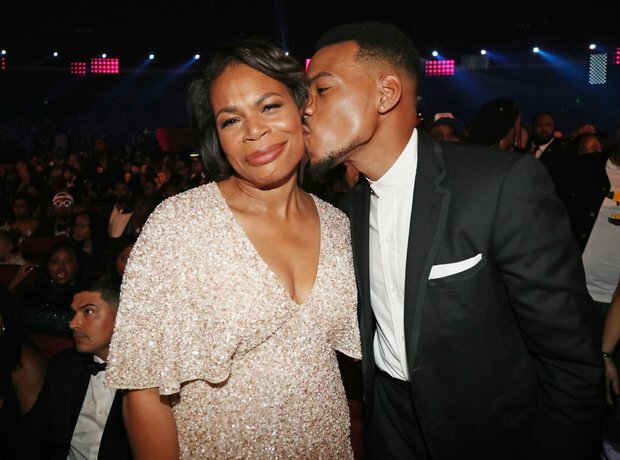 Chance the Rapper took him mum Lisa to watch him pick up the humanitarian award.